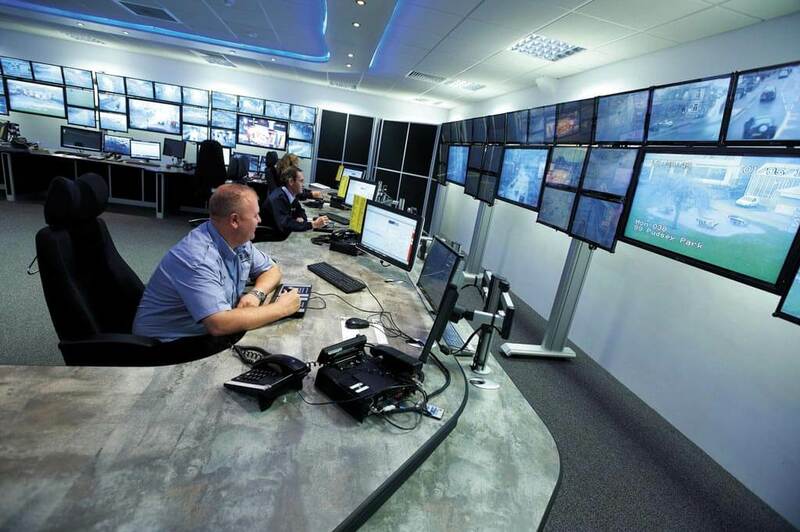 Thinking Space are currently completing the installation of control room furniture at Bristol City Council. 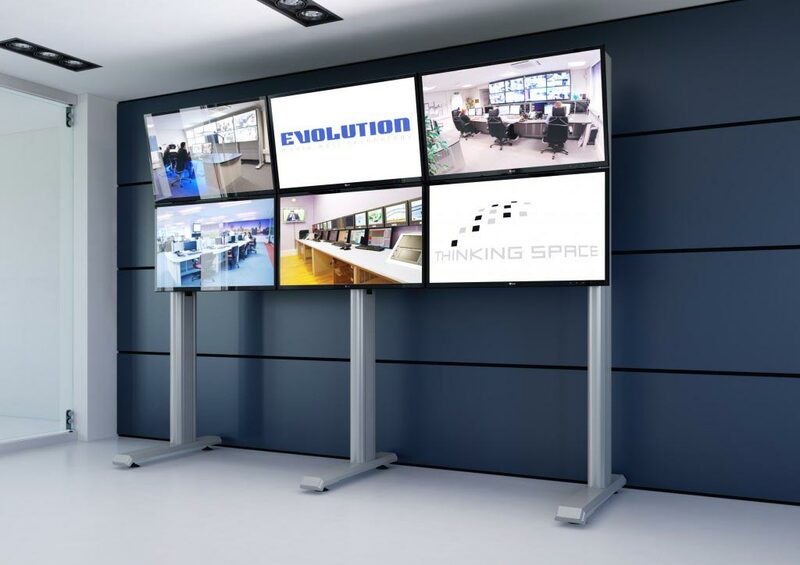 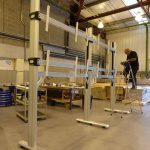 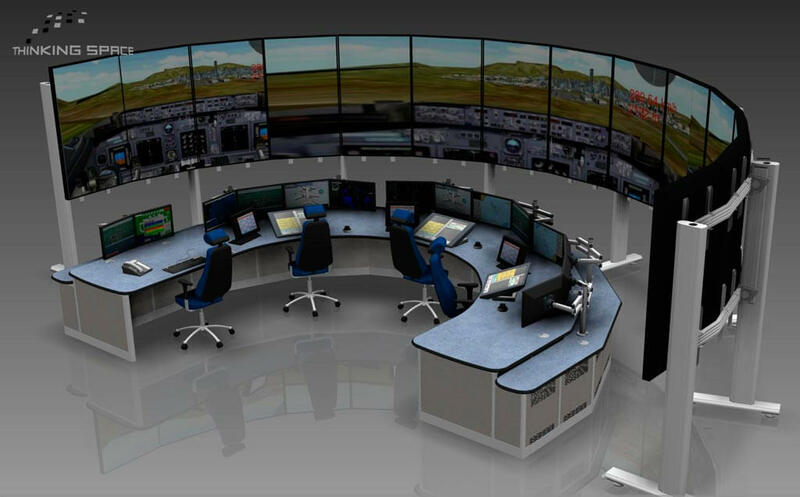 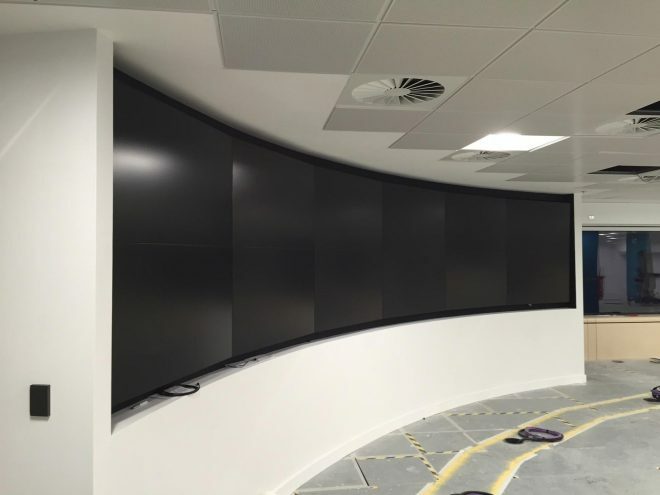 As well as a requirement for 18 height adjustable desks and 24 static consoles, a large media wall has been created. 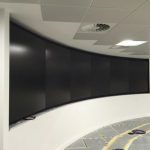 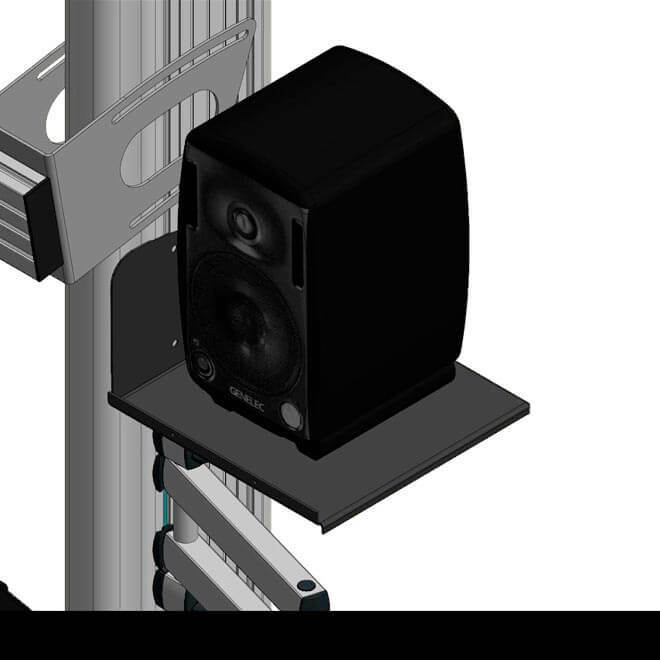 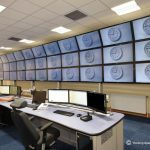 The curved media wall, which dominates the main control room, has been created from a fusion of Evolution and Thinking Space Core Assembly System profiles, which has then been clad with plasterboard to create the wall structure.